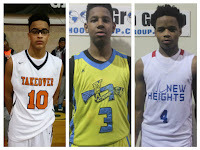 The Basketball Spotlight Tournament Series is at the halfway point. So it’s time for our mid-season report. 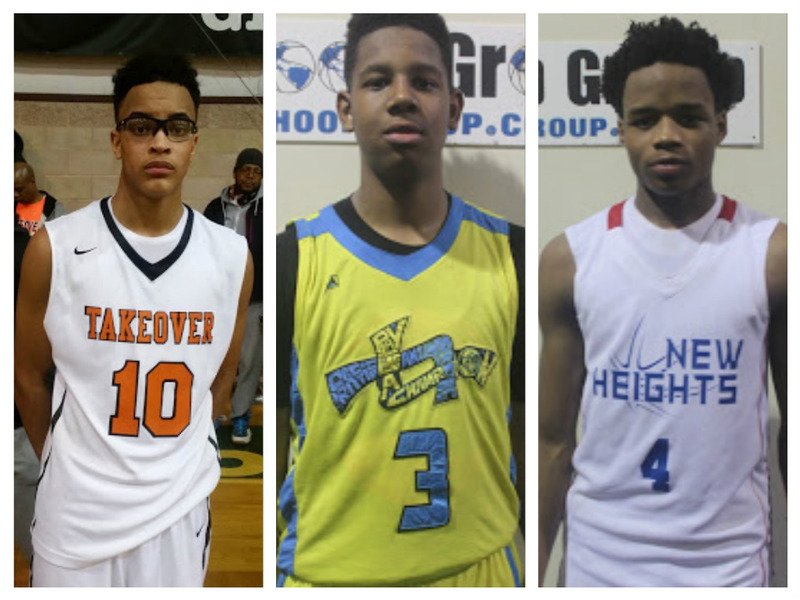 We will start off with the 8th Grade Division in which we saw a lot of talent. Team Of The Year Frontrunner: Team Takeover (Black)- TTO remains undefeated for the season after winning the Clash For The Cup. They have one of the most talented teams in the country and have a chance to run the table without. The only team that might have a chance to dethroning them might be New Heights as TTO might be making the move to 15U the rest of the year. 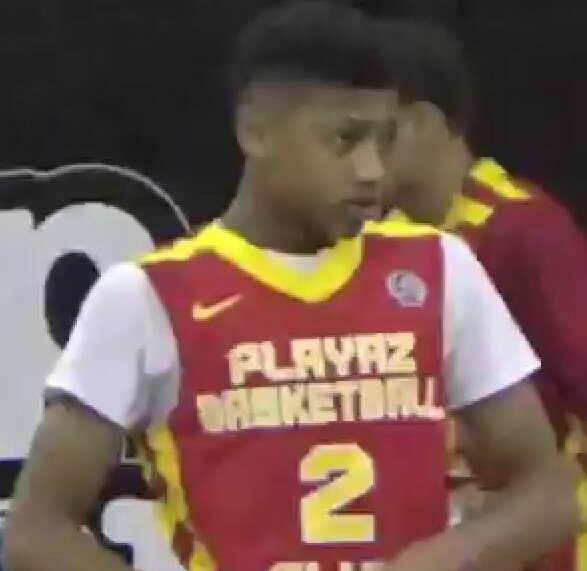 Player Of The Year Frontrunners: Terrence Williams (Team Takeover)-Williams showed dominance in the Clash for The Cup and other events TTO won. He is a stat stuffer and high percentage scorer. He’s one of the most consistent players in the country. AJ Hoggard (Team Final)- Hoggard has made the most Spotlight appearances and represented each time out. He has to be regarded as one of the top floor generals in the country and has improved physically in terms of size, power and speed. Ryan Myers (New Heights)- Myers performance at the Tip Off Classic keeps in the POY talk. He one of the most explosive scorers around and will have the opportunity to increase his chances at the Atlantic City Showcase. 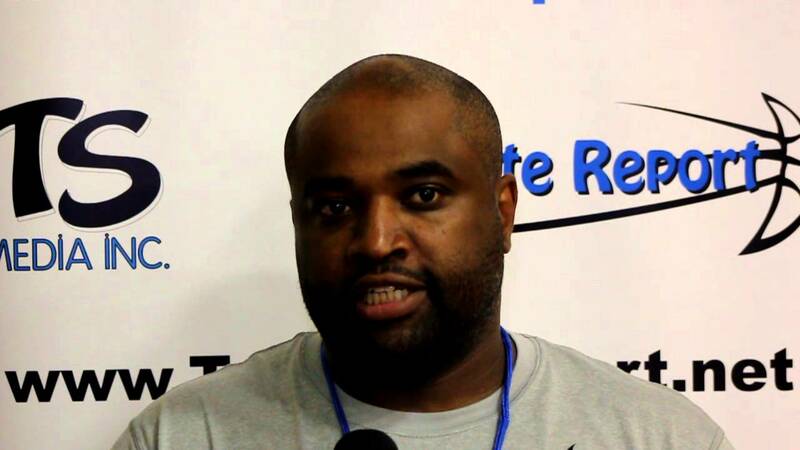 Coach Of The Year Frontrunner: Keith Stevens (Team Takeover Black)- It’s hard to argue with his success. His team is undefeated thus far and play the game with an unselfish style. They run their sets and commit on the defensive end of the ball. Surprise Player: Noah Farrakhan (Playaz Basketball Club)- The Playaz always seem to have a 8th Grade guard take the Spotlight by storm and this kid might be the guy. He was spectacular during the Tip Off Classic and also came to play during the Clash For The Cup. Surprise Team: Baltimore United Thrill- Yes they had some talent on paper but to put it together and be effective is something totally different. 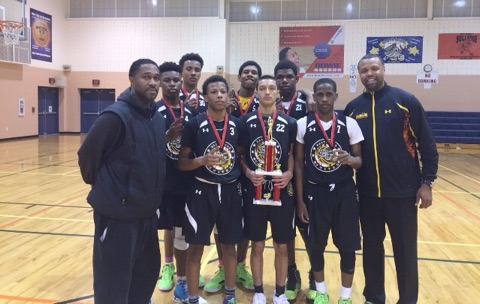 The made a final four run during the Tip Off Classic and lost in the championship of the Clash For The Cup.